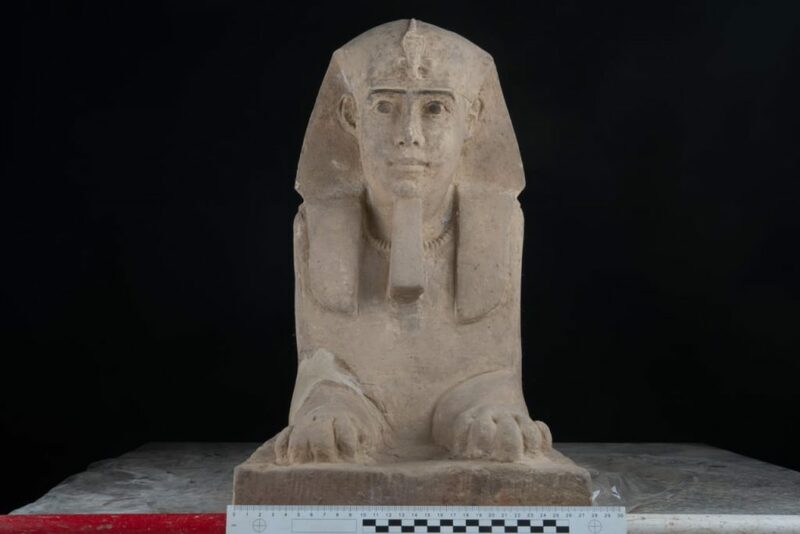 An Egyptian archaeological team has uncovered a sphinx statue while reducing the groundwater level in Kom Ombo temple on Sunday. Dr. Mostafa Waziri, General Secretary of the Supreme Council of Antiquities,announced the news on the Ministry of antiquities’ official Facebook page. 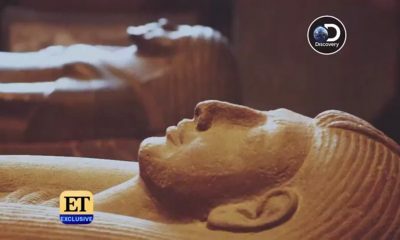 The discovered statue most likely dates to the Ptolemaic period of Egypt’s history; the suggestion of its dating is based on the location of the statue’s discovery as it was found in the south-eastern side of the temple where two sandstone reliefs of Ptolemy V were unearthed two months ago. 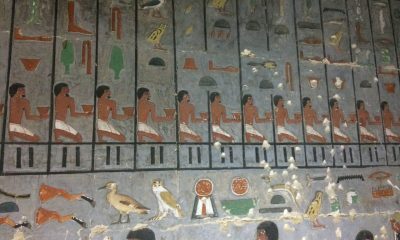 The two previously discovered reliefs dating to Ptolemy V were inscribed with hieroglyphic and demotic writings; they are currently held in the National Museum of Egyptian Civlisation in Cairo’s Fustat district for conservation. Officials have stated that the Sphinx would be studied for additional understanding of the statue. This is the second Sphinx statue discovered in less than two months. 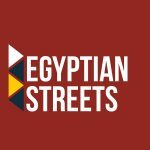 Indeed, the previous Egyptian sphinx, dating back more than 4,000 years, was discovered during the development of Al-Kabbash Road project at the beginning of August.